The “Big Bear Ski Club” was formed in 1963 with the ski area’s support by a number of local parents of junior ski racers. They raised money, hired coaches, and the program was born. Hundreds of local kids have honed their skills in the Club’s programs, gaining the lifelong benefits of competitiveness, fitness and sportsmanship, and some have even become nationally ranked ski racers. 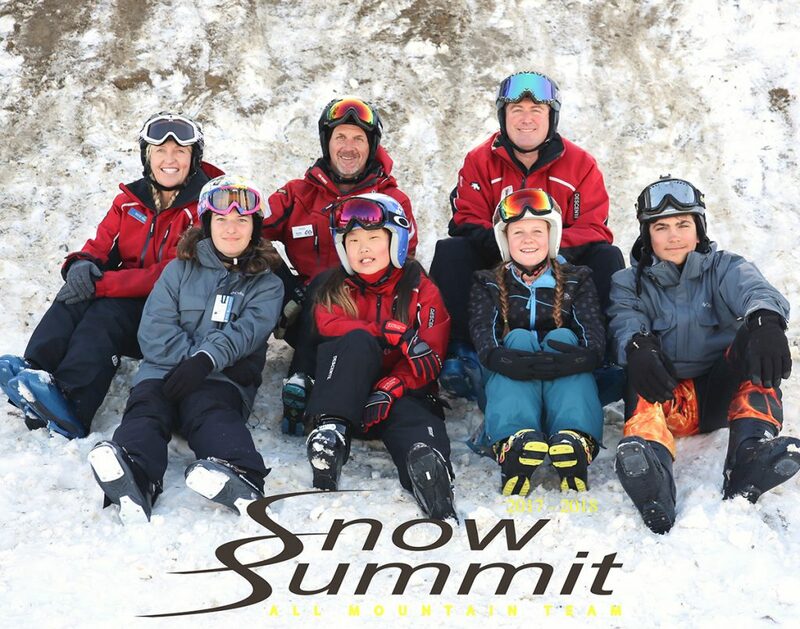 Over the last few years the Snow Summit Race Team has sent approximately twenty-one athletes to the Regional Championships, which is an outstanding achievement. SSRT members have traveled to Alaska, Argentina, and Austria for competitions. 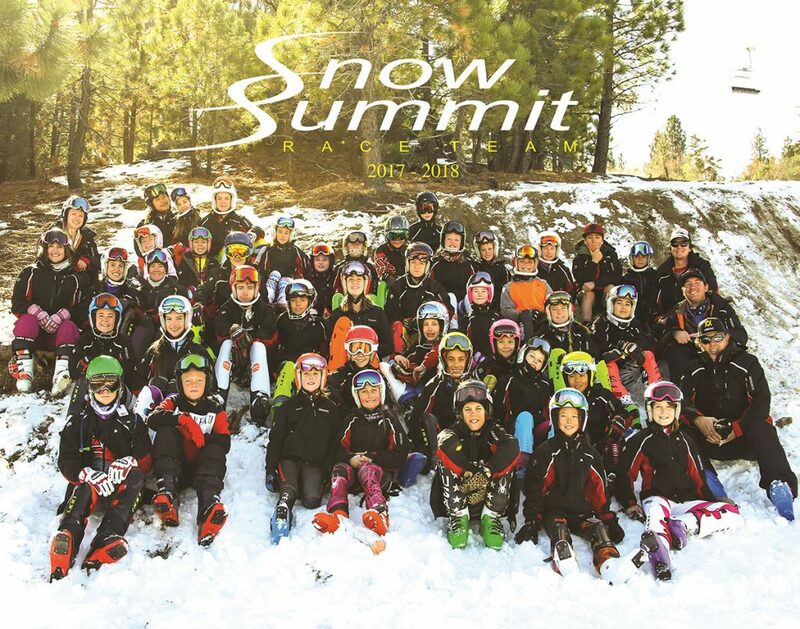 The Snow Summit Race Team is truly a community effort; involving parents, the kids, and many Big Bear valley businesses, especially Snow Summit and Bear Mountain. It has proven to be a great source of pride and accomplishment for all. Through ski racing, the program continues to fulfill its original mission: promoting the competitive spirit, healthy outdoor activity, teamwork, team spirit, scholarship, and pride of accomplishment—not only in the racers themselves, but in their parents and the entire community. The team and the individual members project a positive image within the community of the BBSEF, Snow Summit L.L.C., and the Big Bear valley. 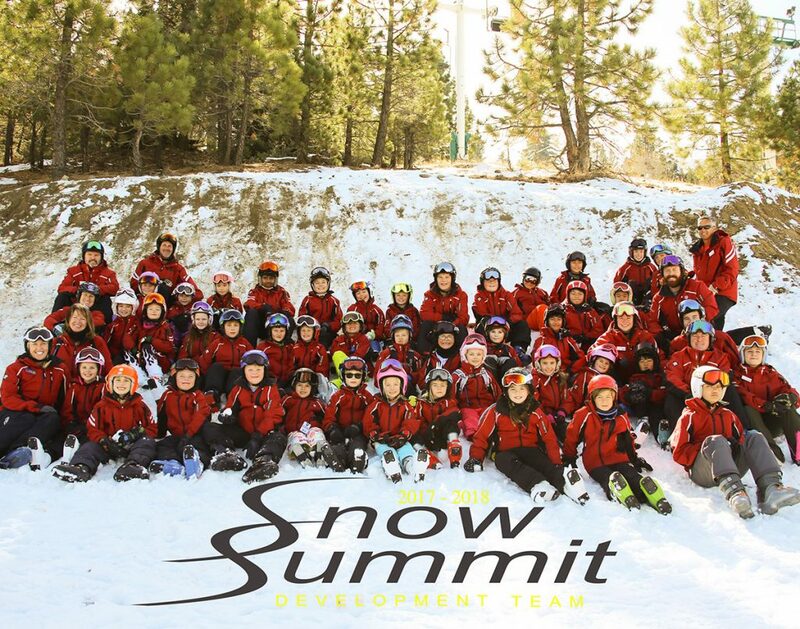 The Snow Summit Race Teams are made up of children who love to ski. They range in age from 6 to 19 and reside in Ventura, LA, Orange, Riverside, San Bernardino, and San Diego counties. It also has a family who lives in Las Vegas. The racers participate on one of four different levels: Development Team, Weekend Race Team, All Mountain Team, or Full-Time Race Team. The Big Bear Ski Educational Foundation (BBSEF) is the organization that oversees and assists in the administration of the race teams and its programs. It is a non-profit organization that is run by parent volunteers who have been elected to their board positions by the general membership. Snow Summit is one of the four Mammoth Resorts. They hire the coaches, who in turn place the racers in the appropriate program, designed to strengthen the skills the racers will need as determined by the USSA / Far West race calendar, the US Ski Team Managed Athlete Program (MAP), and the US Ski Team Basic Alpine Skill Evaluation (BASE) test. Parents are provided with evaluations of their racer’s progress, strengths, and weaknesses. BBSEF handles all other aspects of the Race Team. These include fundraising, setting policies and fees, and assuming responsibility for putting on races at Snow Summit Mountain Resort. 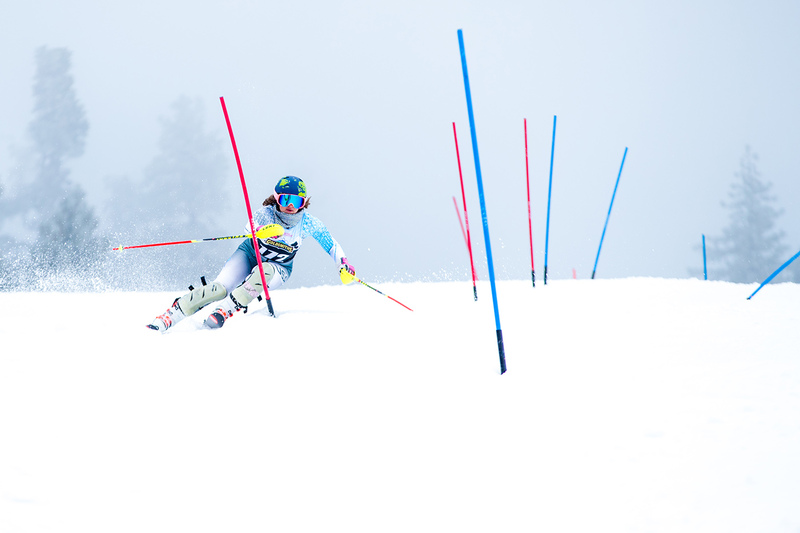 During the season, racers ski in races at Snow Summit and other resorts. 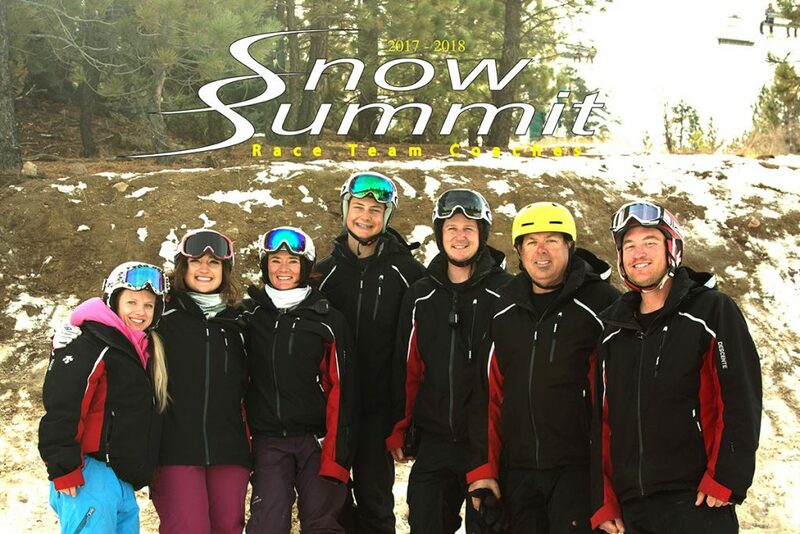 Races put on by the Snow Summit Race Team are the responsibility of the ski club parents, although the resort provides substantial help. BBSEF is also responsible for purchasing and renting uniforms and for maintaining the insurances necessary to conduct a race program at home and for travel to “away” races. These expenses and activities must be covered by the membership through a combination of fundraising and race work. To achieve these objectives, BBSEF provides a supervised program staffed by full-time professional USSA certified coaches who train racers in physical preparation, ski technique, and racing theory. The intent of this program is to encourage each racer to develop his/her highest individual capability from mastery of skiing skills to high level USSA and FIS competition. BBSEF believes that development of self-discipline and self-reliance will strengthen academic performance. Students should not have to choose between serious academic interests and a strong commitment to ski racing. There is a minimum academic and citizenship grade requirement of 2.0 for membership on the teams. This is not difficult; indeed, we find that commitment to academic and athletic pursuits tends to strengthen performance in both. While accomplishing all of this, a primary element of the program is to have fun!